In the fields of music, video, internet and software, more and more artists make themselves independent from expensive hardware and develop their projects themselves on powerful PCs. 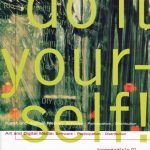 This book deals with the recent developments of art using digital media and concentrates on the topics of software, interactivity, participation and distribution. It evolved from the documentation of the international media art festival transmediale.01 which took place in Berlin in February 2001. 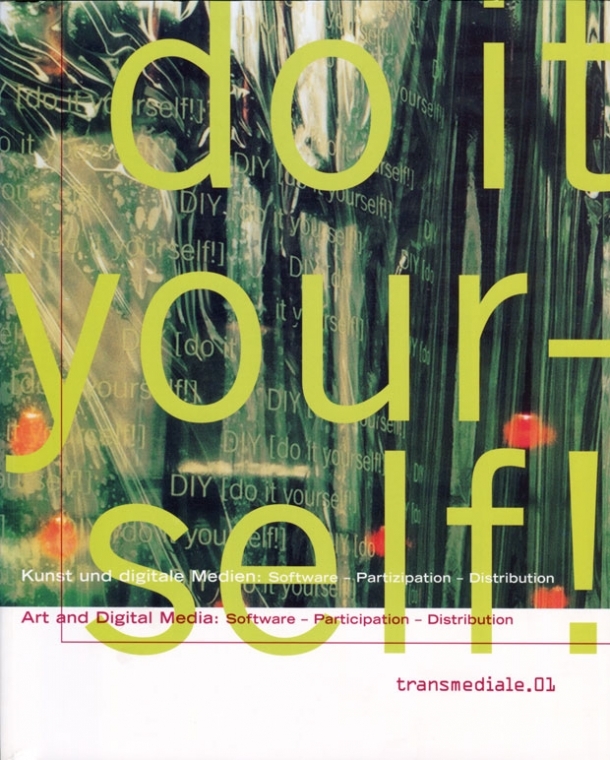 The result is a multi-faceted collection of project descriptions, texts, discussions and illustrations relating to the theme, Do-It-Yourself Media, which offers a vibrant representation of contemporary media culture and of the creative media potentials of digital media. Immer mehr Künstler und Künstlerinnen machen sich unabhängig von teurer Hardware und entwickeln ihre Projekte an leistungsfähigen PCs, ob Musik, Video, Internet oder Softwareprojekte. Dieses Buch beschäftigt sich mit neuen Entwicklungen der Kunst mit digitalen Medien und konzentriert sich dabei vor allem auf die Themen Software, Interaktivität, Partizipation und Distribution. Es entstand als Dokumentation des internationalen Medienkunstfestivals transmediale.01, das im Februar 2001 in Berlin stattfand. Diese vielschichtige Materialsammlung mit Projektbeschreibungen, Texten, Diskussionen und zahlreichen Abbildungen zum Thema Do-It-Yourself-Medien bietet eine aktuelle Standortbestimmung der Medienkultur und der kreativen Potentiale der digitalen Medien.